This year will be the last year for one particular teacher who has shaped many students into who they are today. Many students will graduate feeling relieved with the freedom of visiting their previous teachers, but one of them will not be in the group. Along with the class of 2019, Mr. Robert Arambel will be leaving Los Banos High School after 17 years of teaching. Mr. Arambel was born in Los Banos and graduated from Los Banos High in 1978. He worked at a variety of jobs before coming to work for the school district: grocery store, agricultural chemical company, tomato plant, slaughterhouse. 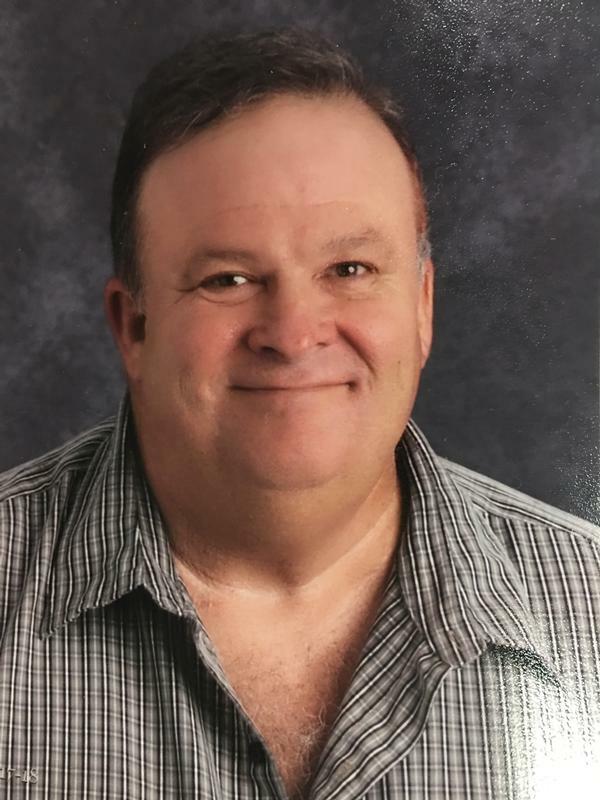 In 1987, he started working for the school district as a custodian at the old junior high school and then eventually came to LBHS as a custodian in 1988. 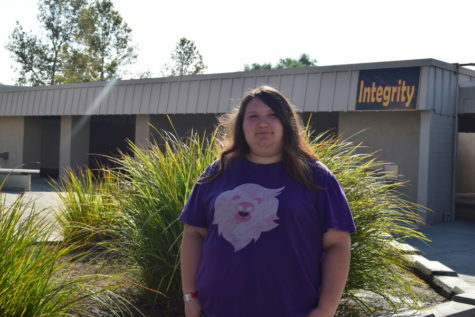 He worked for 14 ½ years at the high school before becoming a teacher. After getting an A.A degree at Merced College in 1996, he transferred to Stanislaus State to major in Social Science, getting his degree in 1999. Soon enough, he began his Single Subject Teaching Credential from Stanislaus State in 2002. Then, his teaching life began here at LBHS. His dedication truly showed since he had became a teacher, and many students do respect him for that. He states that he “enjoys the interactions with the students,” and advises all students to keep working hard. His advice to teachers is to “be patient,” since all teachers may have those days of being a ticking time bomb. He will miss his students and teaching colleagues, but does know they will be as great of teachers as the next batch. Going back to his memories, he remembers what impacts him the most is “the students who have come back and told me about how I helped them get through high school.” No students were specifically stated, but perhaps that is because all of the students that visited him are special to him. Over the years, he has taught his students the many history courses needed to graduate. Back at home, Mr. Arambel has two daughters who he loves very much along with a dog and a cat. He also has three grandchildren which he loves dearly. In order to remain healthy and live longer, Mr. Arambel has plans to better himself during retirement which is a very brave thing to admit. We are ecstatic that Mr. Arambel is choosing this path because he really deserves it after everything he has done for us. The Los Banos Unified School District offered Mr. Arambel the Golden Handshake which adds two years of service to his retirement pension to show their gratitude. Thank you Mr. Arambel for being there for us and teaching us the history of not only our ancestors, but the world beyond us. You will be remembered in our hearts and minds, and we are all sure that soon enough your name will be mentioned more than a few times. We hope you have an amazing retirement! Best wishes in your retirement Mr. Arambel and remember, you will always be a Tiger!